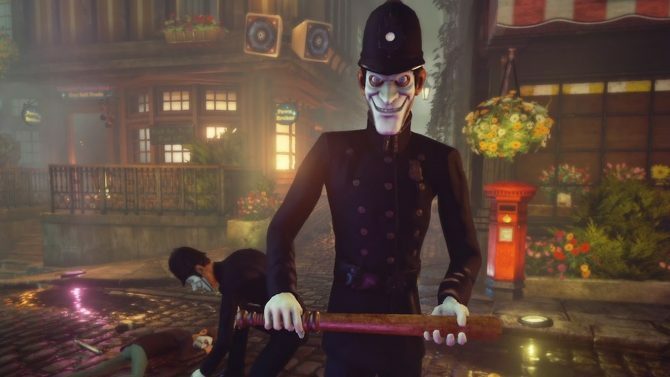 Compulsion Games has released the final trailer for We Happy Few before it launches tomorrow. 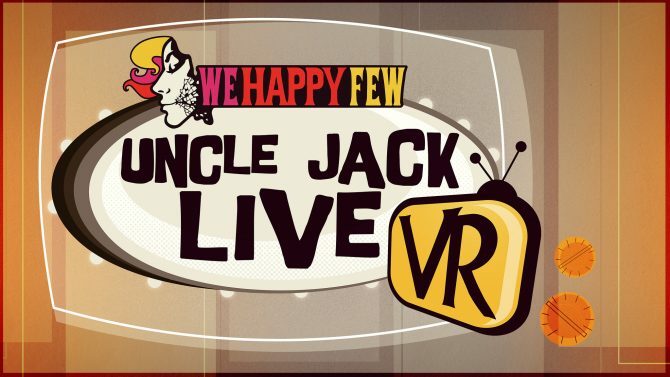 Compulsion Games has unveiled Uncle Jack Live VR, a free PlayStation VR exclusive side story for We Happy Few. 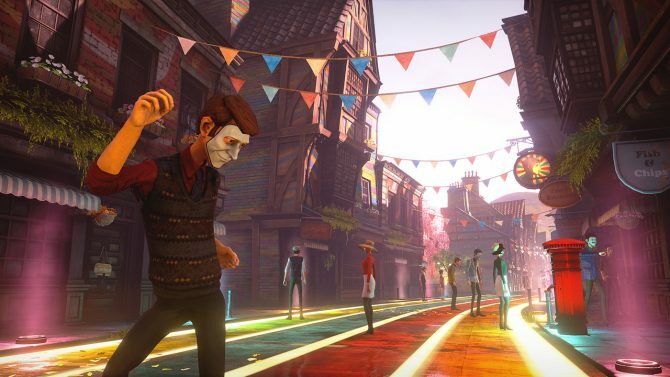 Compulsion Games has revealed that the fun won't stop in We Happy Few, as the post-release content will include a free Sandbox Mode and new stories. 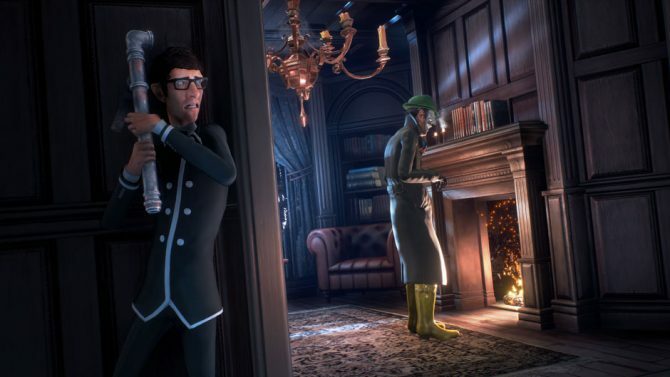 Compulsion Games has revealed the third playable character for We Happy Few and he is British everyman Arthur Hastings. 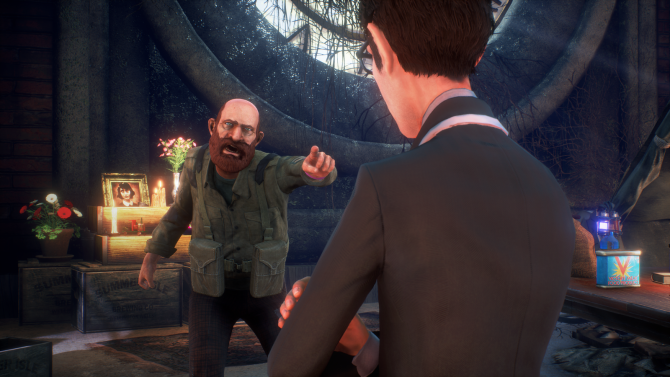 Compulsion Games and Gearbox Publishing have released a brand new overview trailer and character-focused screenshots for We Happy Few. 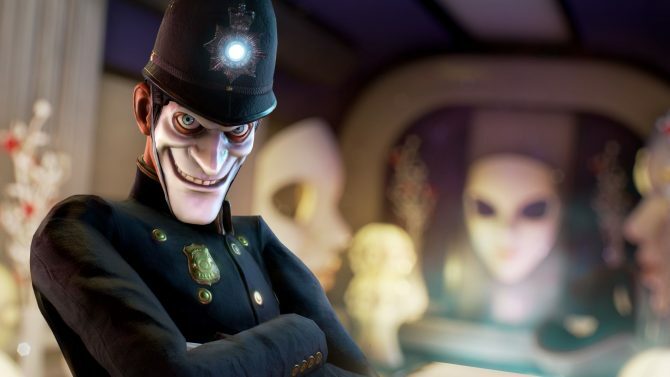 After playing We Happy Few for around 30 mins at E3 2018, I can genuinely say that its one of my most anticipated games of 2018. 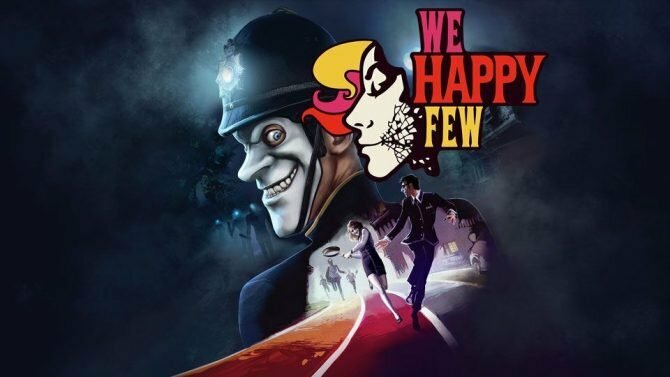 We Happy Few recieves new trailer and release date of August 10, 2018 on PS4, Xbox One, and PC during the 2018 Xbox E3 2018 Briefing. 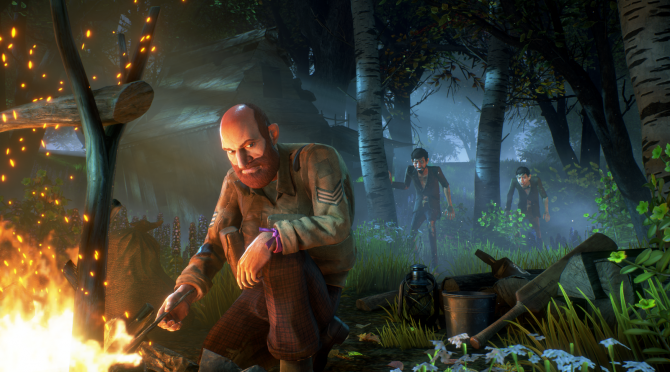 The latest gameplay teaser for We Happy Few gives us some short new glimpses ahead of E3. 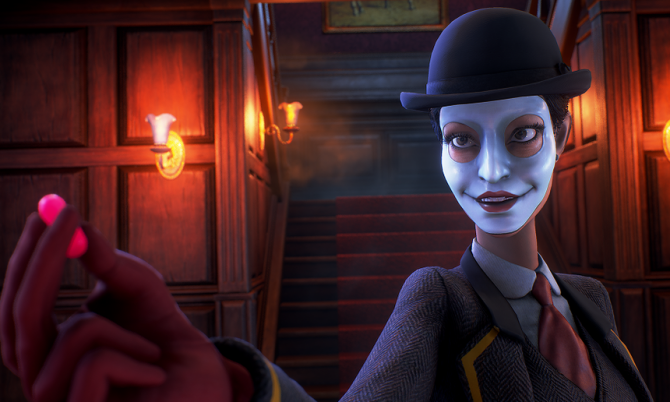 Compulsion Games and Gearbox Publishing have delayed We Happy Few until Summer 2018, but they give our first glimpse at a new playable character: Sally. 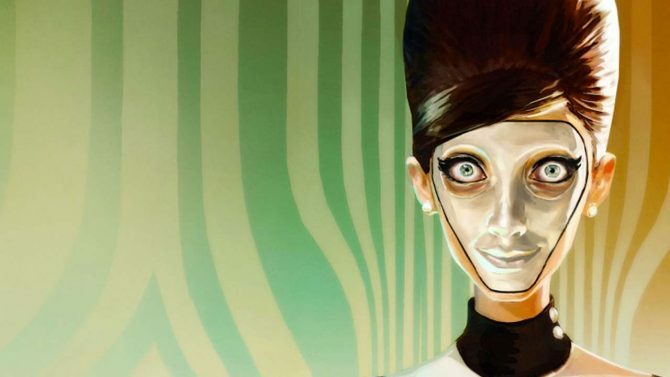 We Happy Few's PS4 dynamic theme, lovingly-crafted by Truant Pixel, incorporates Joy in just the right ways to show how eerie Wellington Wells actually is. 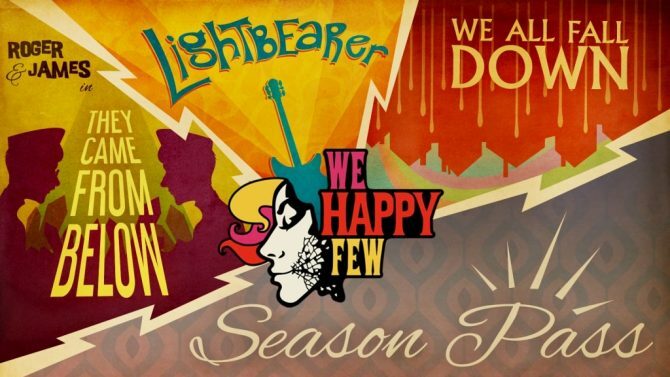 Orwellian, drug-fueled We Happy Few may be coming to PS4 if Amazon listing is anything to go by. 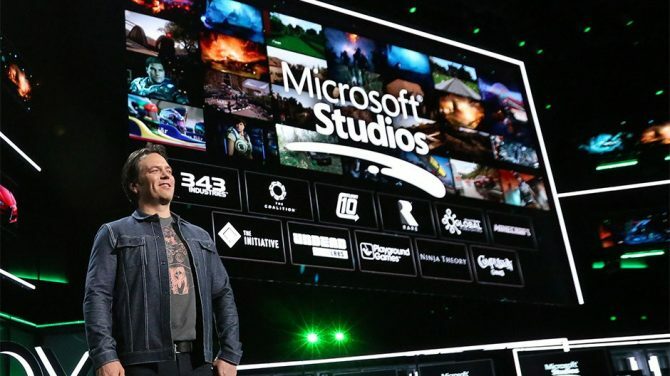 Compulsion Games revealed an interesting animation on its YouTube channel. 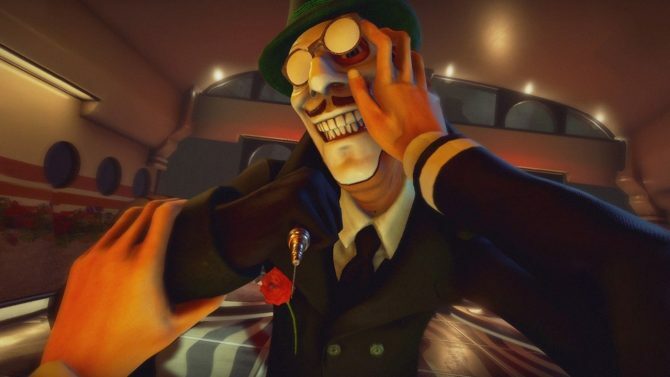 The Early Access title We Happy Few may be bringing its psychedelic world to the big screen with a newly-developing feature film adaptation. Yesterday, developer Compulsion Games released a new video detailing We Happy Few's three different playstyles.